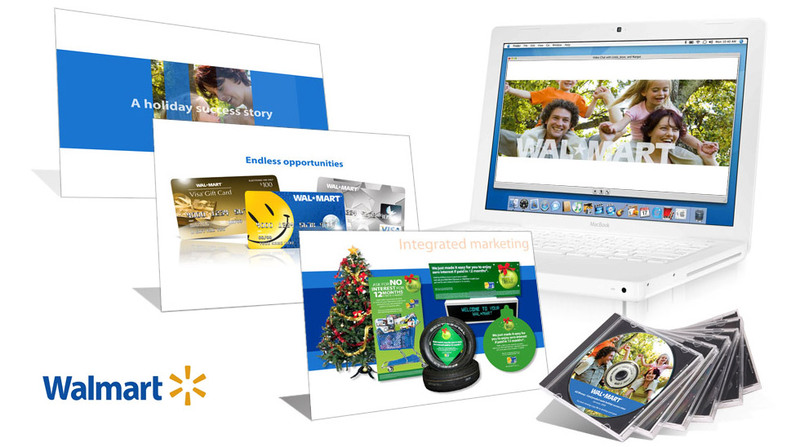 Four-minute Flash presentation created to highlight Walmart’s highly successful seasonal marketing campaign for a branded Moneycard product. Project included a narrative voice-over, soundtrack, and video interviews with shoppers and employees. Art direction and lead visual design. Contributions included concept and storyboards, copy writing, Flash development, audio recording and post-production.